Thank you so much for your order! We’ll ship it as soon as we can. 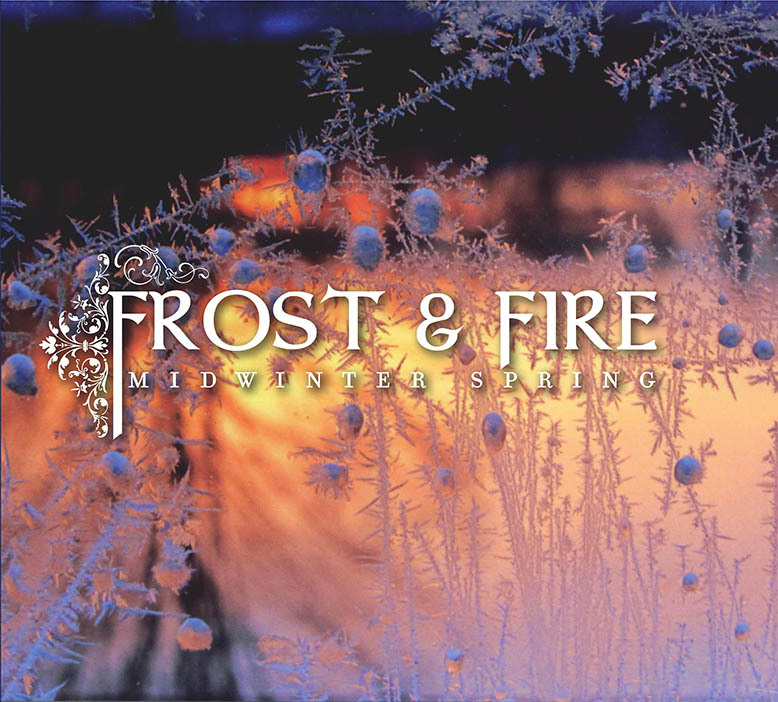 If you have questions, please feel free to contact us at booking@frostandfireband.com . Thanks!